Make no mistake about it: the quality of your backpack can mean the difference between life and death in some situations, or, if you think you would never find yourself in that type of situation, can make the difference between a great hiking holyday and 2 or 3 days of intense back, waist and neck pain. That is why, when looking at a backpack, you need to consider 2 things: how well the backpack is put together, and how good is the fabric is. 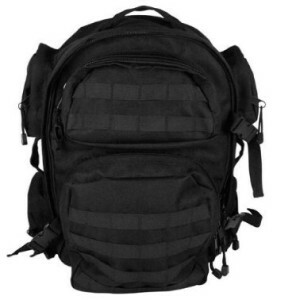 You need to consider the design of the backpack because things like a sternum and a waist strap are not only important but actually crucial for a comfortable trip. The fabric that the backpack is made out of is equally important because it will take almost as much punishment as your muscles during the trip and it needs to keep your things safe and dry no matter the weather conditions. So we have decided to look at some of the best offers on the market and came up with the following top 10 best survival backpack available on the market in . We are going to start with a table highlighting the most interesting facts about each product, and then we are going to really get into it with detailed reviews for each product. At this point we just have to be honest and just tell you that the Teton Sports Scout 3400 is our favorite survival backpack available on the market in . It has the perfect quality to price ratio, a huge 3400 cubic inches inside space, or 55 liters if you need the European measurements, and a dual aluminum frame that is both sturdy and light. 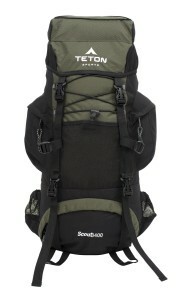 The interesting thing about the Teton is that it has adjustable straps system that allows you to change not only the length of the straps but also their position on the backpack. So it does not matter if you are 5 feet or 7, because you can perfectly adjust the straps to your size. And we are not the only ones who have a fondness for this survival backpack since over 500 users have awarded it a 4.5 star rating on Amazon. In the survival backpack market you usually get what you paid for so considering that the Red Rock backpack costs less than 50 bucks, we were truly impressed by its quality level. It is built from a very thick nylon material with extra strength zippers so we are confident it can take any punishment you want to through at it. It has 2 large side pockets and plenty of space inside for your survival gear plus the essential modern tech like a laptop and a DSLR camera. 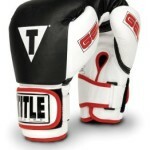 We were also impressed by the quality of the straps, and their padding, and how well waist belt fits itself to the body. The only problem we had with the Red Rock Outdoor survival backpack is that it does not have a sternum strap and you will need to buy one separately for a perfect fit. The Condor 3-Day Assault Pack has a 50 liter volume and a relatively high price but it is well worth the money considering it uses 1000 Denier water and weather resistant material. 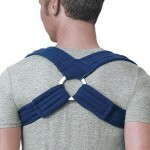 You also get a shoulder strap that is ¾ inch thick and very comfortable. In fact the entire design of the Condor 3-Day Assault Pack is focused on getting you through whatever hike you want to take, whether it lasts for a day or for a week. And you should also consider the fact that over 300 customers found this survival backpack so good that they gave it a 4.6 star rating on Amazon. The Ott Sport Outdoor Military Rucksack is one of the cheapest products we thought would be worthy to make an appearance on our best survival backpack of list. It is very well put together, made from 600D nylon and plenty of space inside for all the bare necessities of a long trip. We particularly liked the fact that it was designed to be useful on off-road trails as well as busy airports. You can stow away in their own pockets during flights so that they will be protected. And there a special pocket to store away your laptop should you need to bring one on the trip. 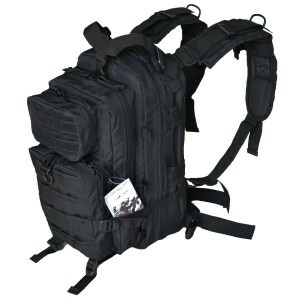 The Heavy-Duty Water Resistant survival backpack was design by ExtremePak, a company known for the excellent quality of their products and the low manufacturing prices. They ship out of China but you can expect a high quality product from them each time. 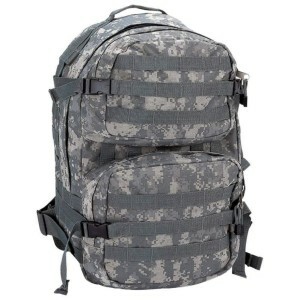 The Heavy-Duty Water Resistant backpack is a good example of that as, for the money, you get extra large, dual direction zippers, excellent stitching that will last for years and both a waist and a chest strap for a perfect, comfortable fit. 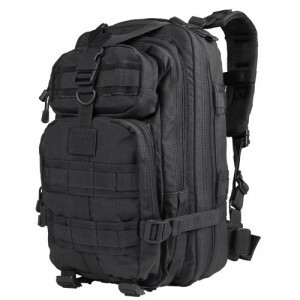 There are several things that drew our attention to the Condor Compact Assault Survival Backpack, the first of which being the affordable price range. The second thing that impressed us was just how much spacious this backpack became once we loosened the compression straps. It is still a relatively small backpack, and for that reason it is a perfect example of a survival backpack, but it will fit almost everything you need for a 3 day hike through the mountains. And the third thing that impressed us was the quality of the zippers which are comparable to those on a top end product. 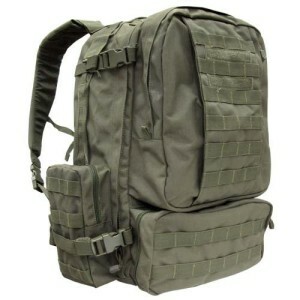 Since we are working a list of the top 10 best survival backpacks available in , we thought it might be a good idea to also talk about the American Med Supply survival backpack for 4. 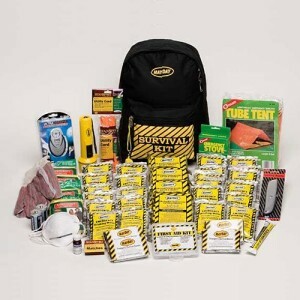 It contains everything 4 people would need to survive in extreme conditions in the wild. Of course, no piece of kit will save your life if you do not have the basic survival knowledge, but the Deluxe 4 Person Survival Backpack is certainly a life saving tool in the right hands. 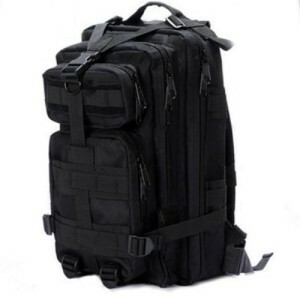 Everything about the Tactical Assault Pack has been designed for durability from the 600 D polyester fabric it is made from, to the high density stitches holding it together, to heavy duty coil zippers. The only reason why it is not positioned higher on our list is that it has no waist or collar strap so it can get rather uncomfortable to carry. 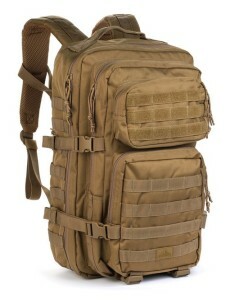 The VISM by NcStar is one of the smallest survival backpacks to appear on our top 10 best survival backpacks of list. Still it has a lot of side pockets, 6 in total, that will allow you to keep everything you need to take with you fairly well organized. 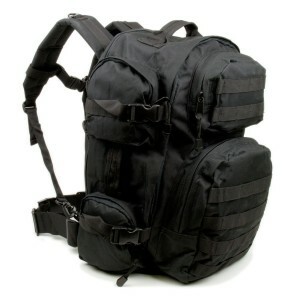 It was designed to work with a waist belt, so this can be a fairly light backpack that you would take on trips. Finally, we are going to close with the perfect children’s survival backpack. This is not something that you can use for school, but it is perfect for your children to carry their own survival gears when you take them out on day trips. It also looks every bit the part of an adult survival backpack so this is something your children will enjoy using. And it comes with a waist strap so it will be relatively easy for them to carry this around, even if they fill it to the brim.